To celebrate the forthcoming launch of ME Dubai, the first hotel to be entirely designed by Zaha Hadid, ME by Meliá has teamed up with Zaha Hadid Architects at the V&A during London Design Festival 2014. 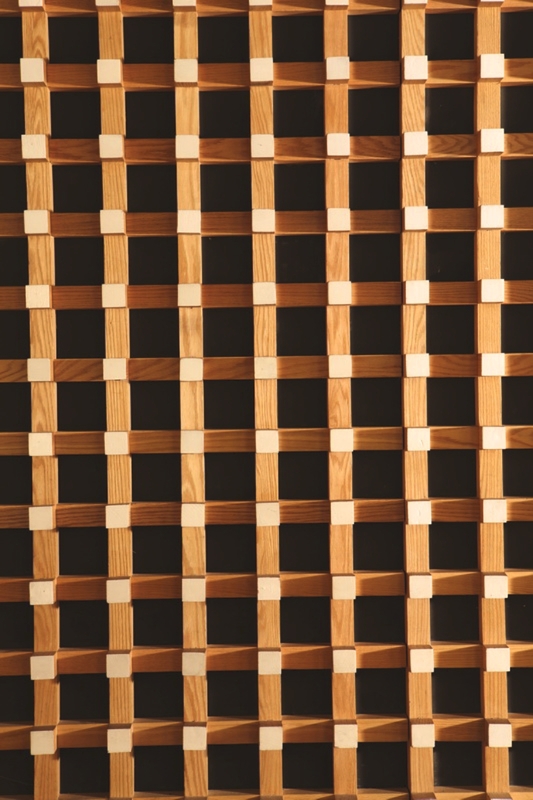 Crest is an experimental sculpture that tests new design and construction technologies applied to a material of minimal thickness; investigating the relationship between formal arrangement and structural performance. 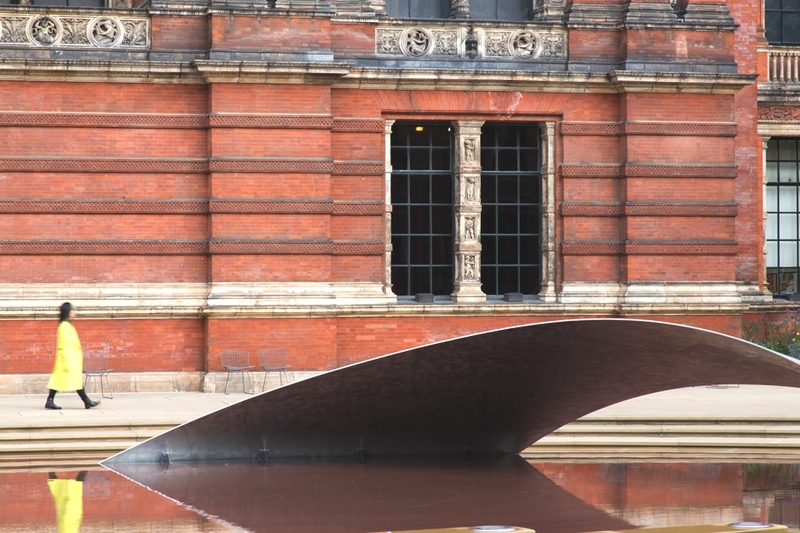 The V&A is London’s most prominent cultural hub during the London Design Festival, attracting thousands of global visitors during this time, for its awe inspiring exploration of design. 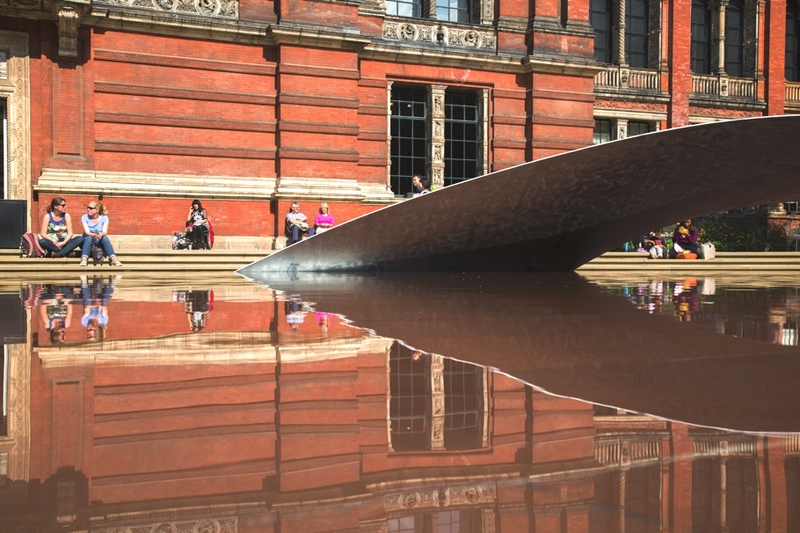 An annual, pivotal installation becomes the talking point of the festival and this year ‘Crest’ has been chosen to transform the V&A’s courtyard fountain by providing an engaging feature across the pool in the centre of the V&A’s John Madejski garden. 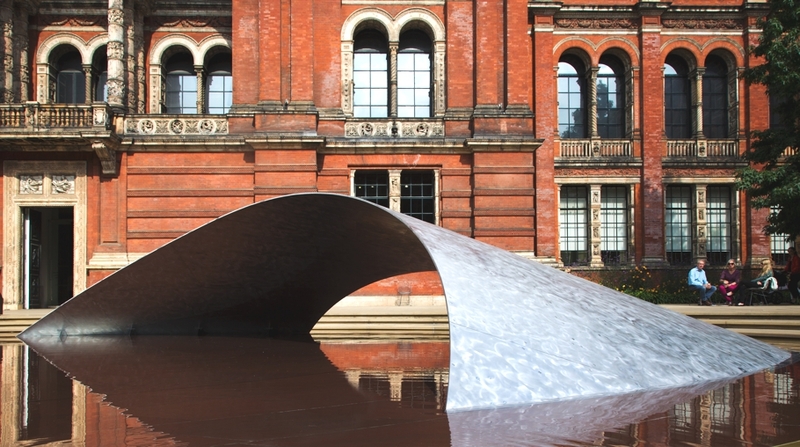 Zaha Hadid said of the installation: “Crest explores the relationship between surface and structure, transforming the planar water surface of the V&A courtyard’s pool into a curvilinear form, creating a compelling interplay with light and reflection.